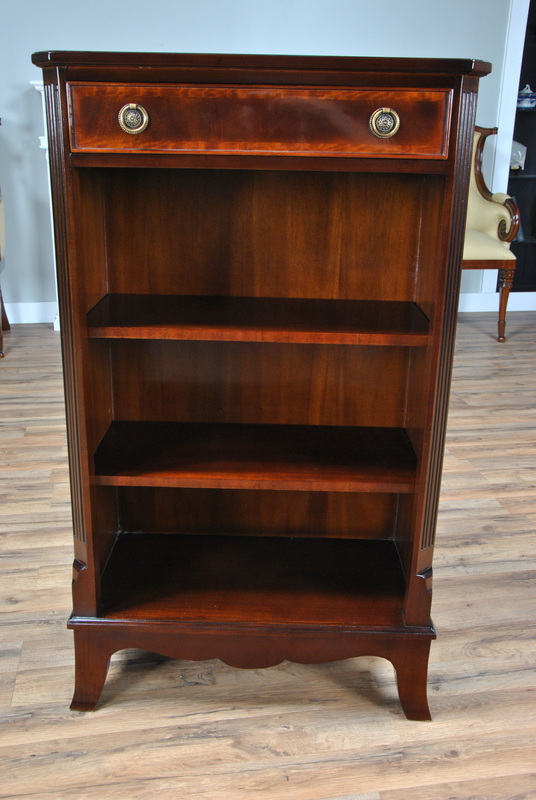 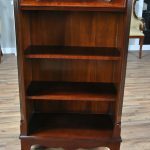 This petite sized Small Bookcase from Niagara Furniture features good vertical storage in a narrow space. 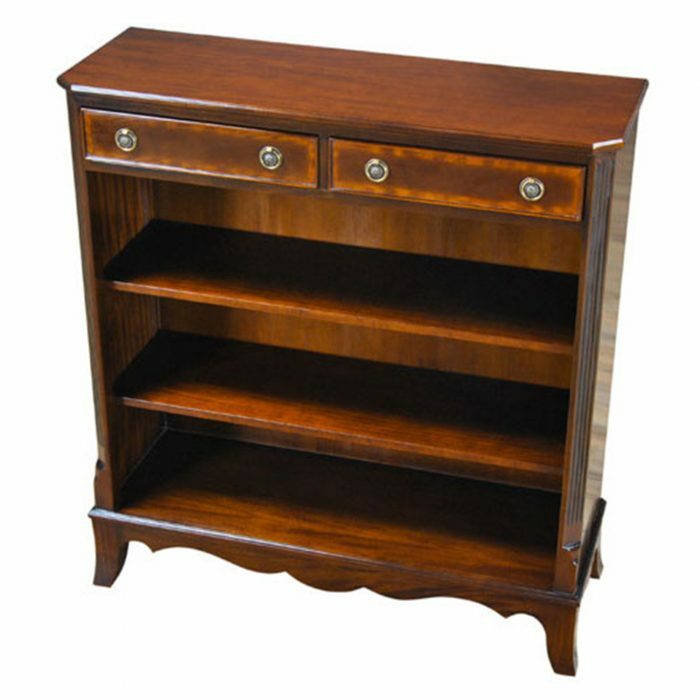 The simple yet elegant design makes it useful anywhere in the home. 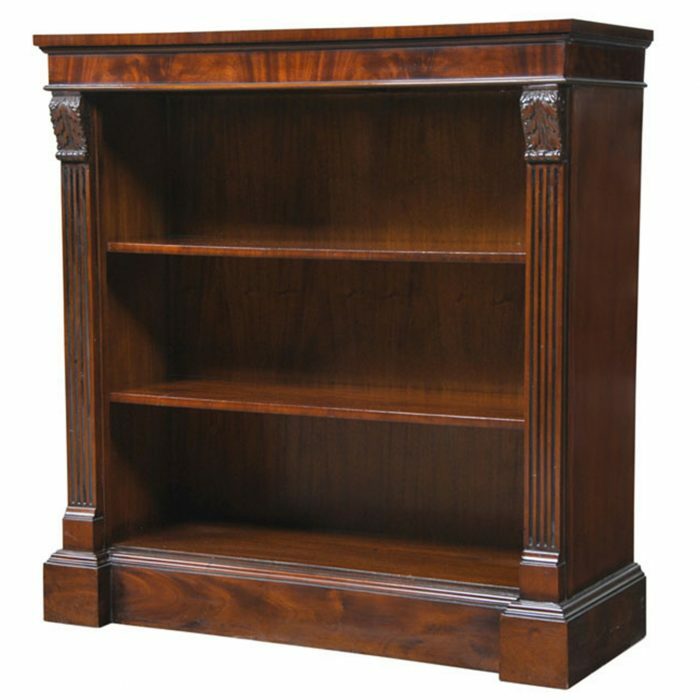 Often found in the study this book case is also the ideal width and depth for use in either the front entry way as well as in the bedroom. 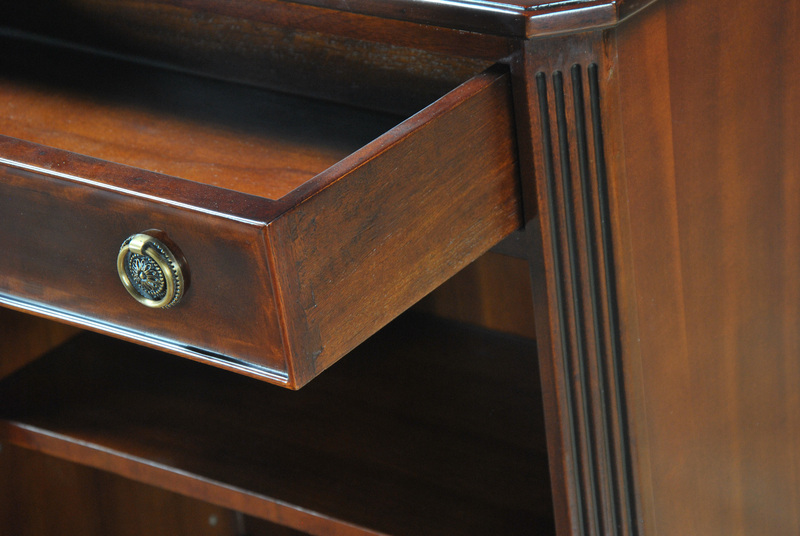 Both decorative and functional it has one drawer for hidden storage as well as two shelves that will hold large size books and objects. 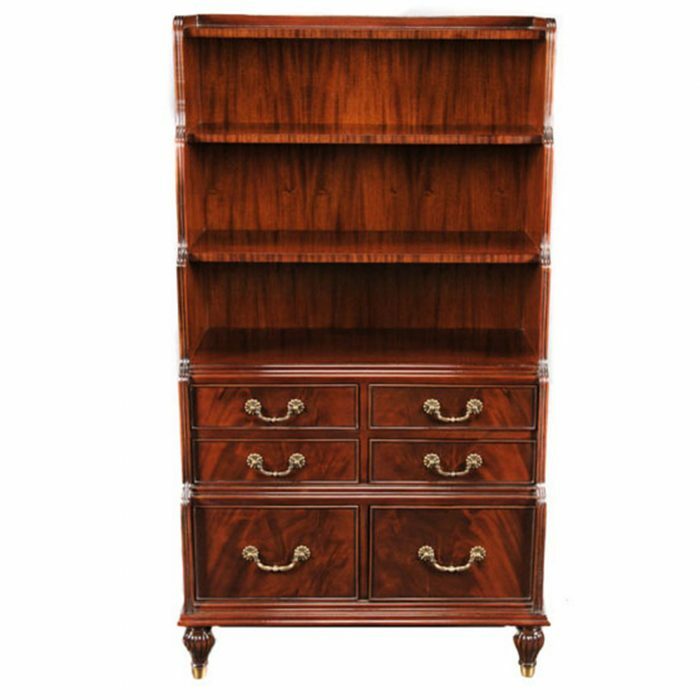 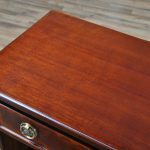 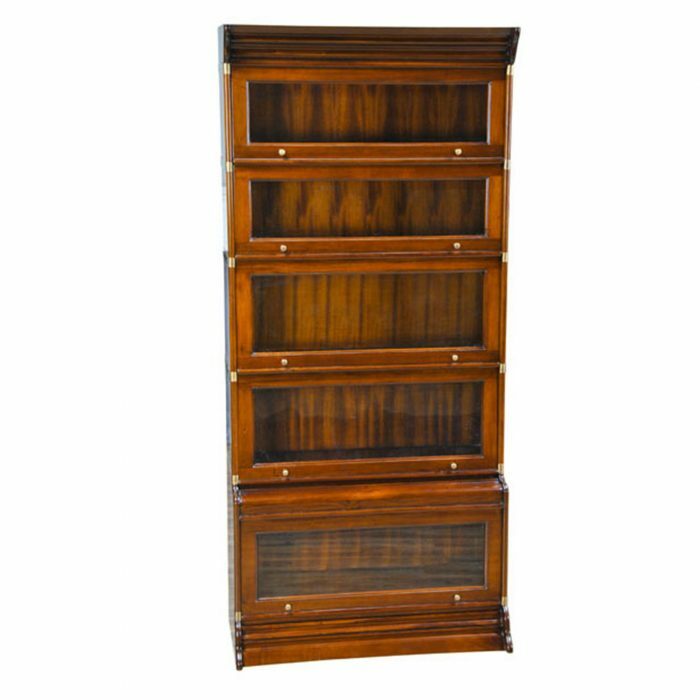 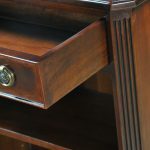 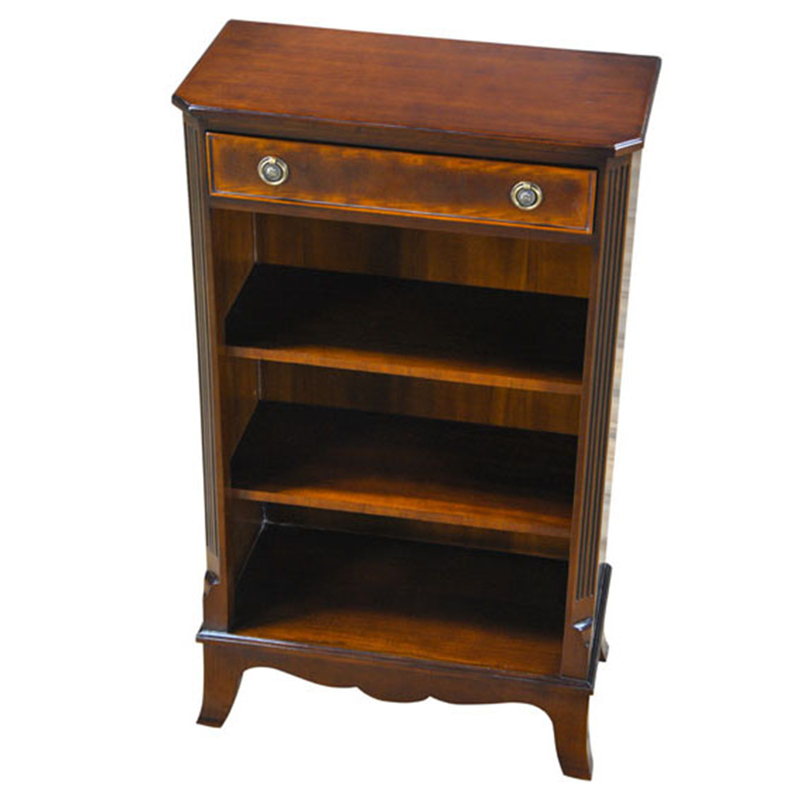 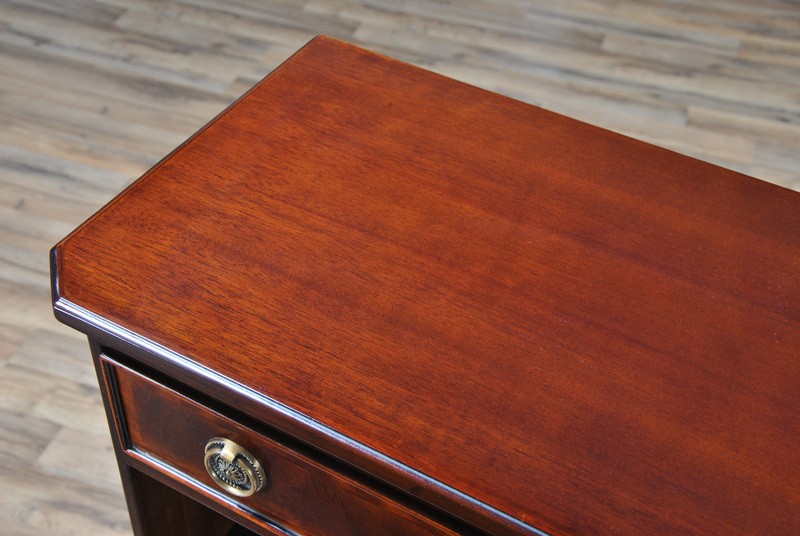 Made from the finest quality mahogany and satinwoods the single drawer is dovetailed and the shelves are adjustable. 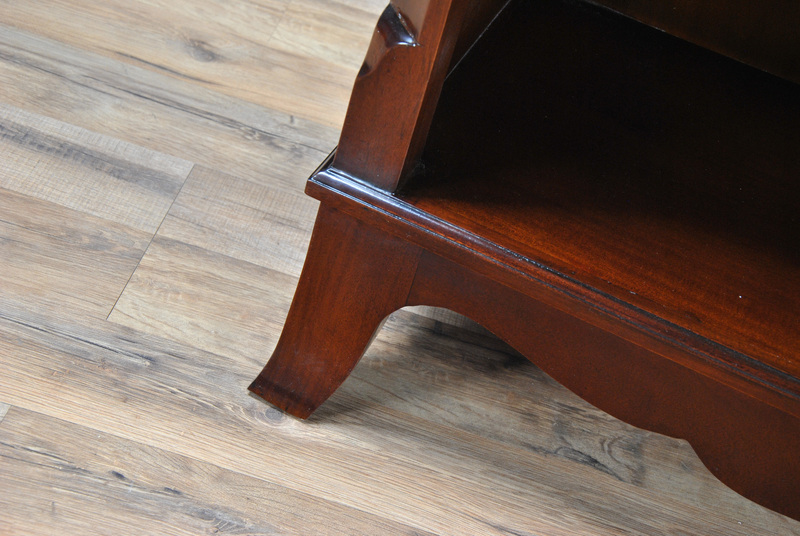 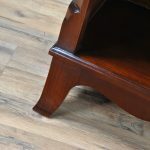 Beautifully tapered and shaped legs blend in to any decor. 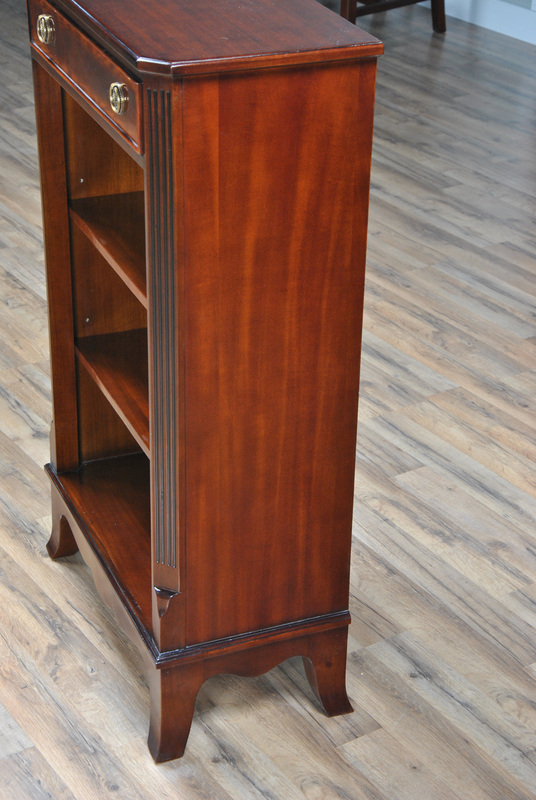 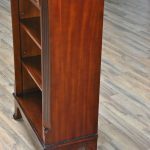 A larger version of this bookcase is available as well, please see our related products section below for details.